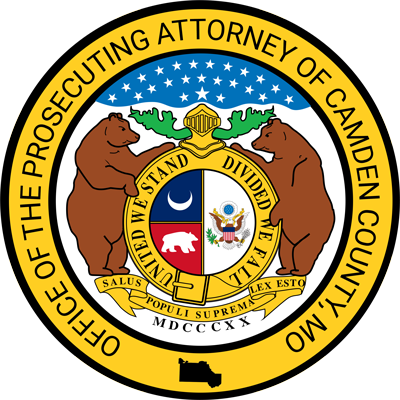 On Tuesday, June 26th, the Camden County Prosecutor’s Office successfully argued for the maximum sentence for Daniel Pettis. Mr. Pettis was originally scheduled for jury trial beginning the 26th, but late the night before elected to plead open to the charge of assault in the second degree. Mr. Pettis plead guilty to knowingly causing physical injury to a neighbor by means of a dangerous instrument by striking him with a truck. 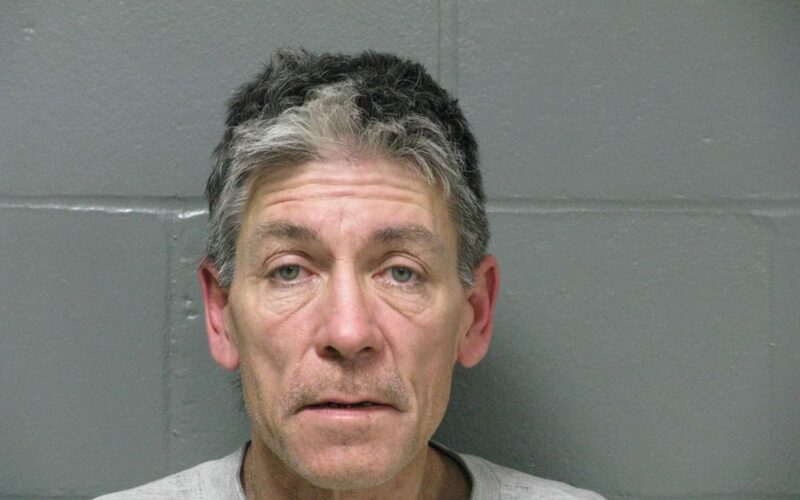 After the plea, the judge heard arguments regarding sentencing and sentenced Mr. Pettis to the maximum of seven years in the Missouri Department of Corrections. The Office of the Prosecuting Attorney would like to thank Missouri State Highway Patrol Trooper Plumley for all of his hard work on this case. We would also like to thank the victim in this case for their courage and assistance in seeking justice.